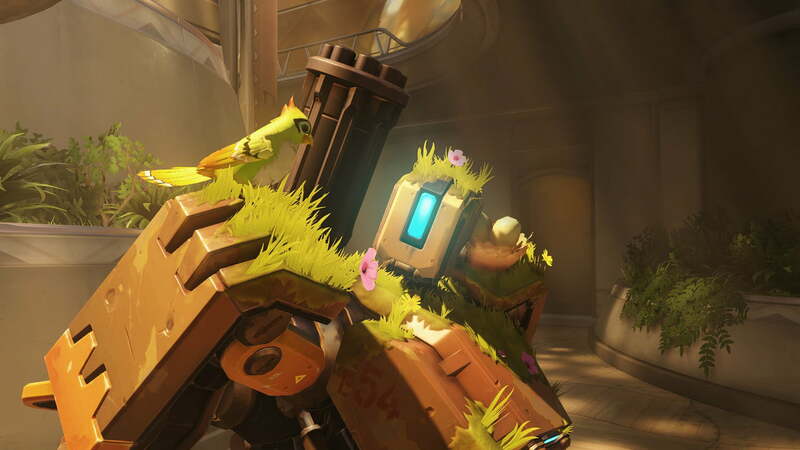 Since its launch, the hit first-person shooter game Overwatch has attracted more than 10 million players. You, too, may want to join in — or you already have been playing and are just looking to get an edge on the competition. Regardless of your experience, there are a few things you should probably know. Though simple, these five basic tips are efficient and will help you and your team come out of battle with countless victories. 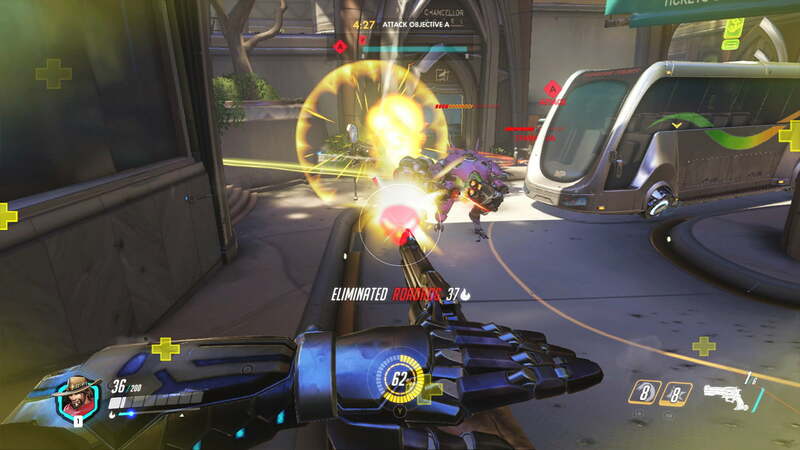 Honestly, it’s kind of shocking that Blizzard hasn’t made the kill feed a feature that’s automatically on from the get-go. If you don’t have it on, do so. This live feed in the upper right-hand corner gives you a visual of who’s dying in the game. Knowing when all of your teammates have been eliminated can keep you from going in as a one-man army on the prowl for his/her own death. You don’t want to be that one player on the team that trickles in thinking they can save the match on their own. 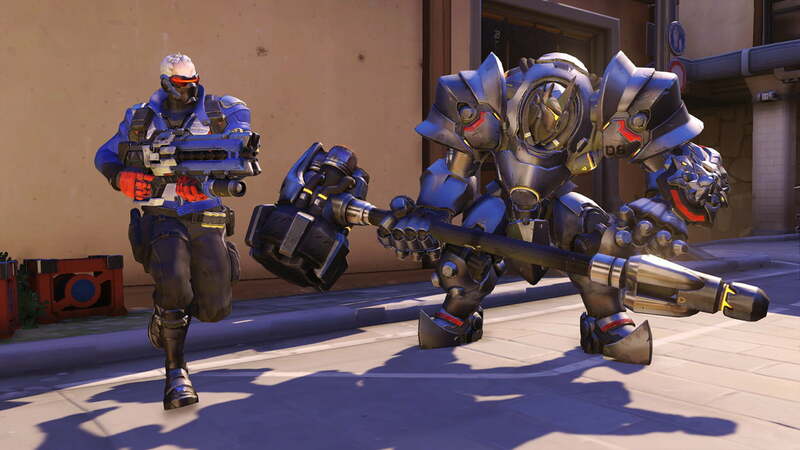 Overwatch is a team-based game, and with the kill feed on, you can keep tabs on your team at all times. It can be easy in the heat of the battle to forget to reload, especially when an enemy is on the last of their health and you need to think fast. This is why it’s a good habit to finish off enemies with melee when in close combat. Depending on your character choosing to reload could lead to an enemy trapping you or an enemy teammate swooping in to get the kill for themselves. Fire off your rounds and finish with a punch and, more often than not, you’ll find yourself with a kill. You might be confident before the game starts that a certain character is going to be perfect for a particular battle. You may then find that you’re getting slaughtered shortly after it begins. Know when to switch. With 21 different characters to choose from, building a team with members that complement each other is crucial. Building a team that offsets the enemy teams’ abilities is equally as important. You might want to wait to power up an ultimate ability or give it one more shot with a particular character, but oftentimes another character could be more useful for your team. Again, know when to switch. Help your team by giving them the support they need. Help yourself and adopt a new strategy to come out with a victory. 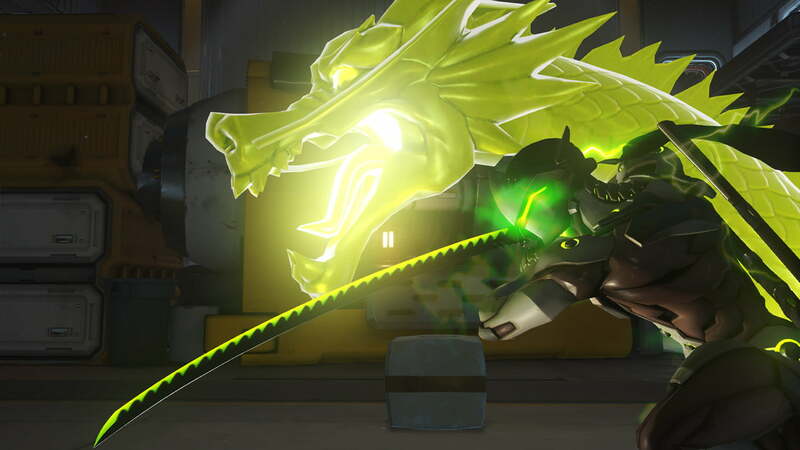 While it can be particularly easy to take notice of Overwatch’s creative art style, it’s also important as a player looking to become better to take note of it’s many sounds. Enemy sounds throughout the game are generally louder. If you hear footsteps that means it’s time to put your guard up. Each character will also sound their own chime when powering off their ultimate, so stay cautious if you hear it’s high noon. 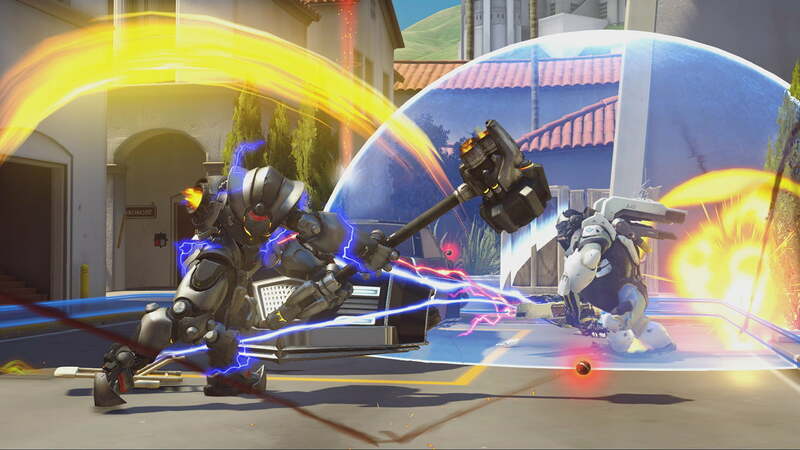 This means get out of McCree’s sight to avoid a devastating shot to the head. Listening to the game will make you just as effective as what you’re seeing does and can ultimately be what saves you from many deaths. Everybody wants to get play of the game but not everybody wants to put in the work to come out with a victory. Use your ultimates when you have them, not only when it’s convenient for a spectacular show. Every elimination counts, and sometimes when you can’t reload and you have an ultimate when playing one-on-one, that ultimate will keep you alive. So use it. Time spent running around with an ultimate in your pocket is time wasted that could be spent loading another ultimate to use. Just keep calm and use your ultimates when you have them and you’re teammates will thank you for staying alive and adding a kill.